The California Center for Pituitary Disorders at UCSF provides state-of-the-art treatment and world-class care for patients with pituitary tumors and other types of pituitary disorders. Treatment for pituitary disorders can include surgery, medication or radiation therapy, and the team at the CCPD is made up of experts in all of these fields. Patients with pituitary disorders may also have symptoms like vision problems, headaches and fertility problems that also require treatment. Our physicians look at how the disease affects the entire patient and care at the CCPD is designed so that patients can see all the specialists they need in one place. Our goal is to return all of our patients to a healthy, active lifestyle. Many of the standard surgical techniques for removing pituitary tumors and cysts were developed and refined at UCSF. Most pituitary tumors can be removed through a transsphenoidal approach, where neurosurgeons guide instruments through the nose to access the pituitary gland. This procedure is safer than a procedure that would require the opening of the skull and produces no scarring on the head or face. UCSF has more experience with this specialized procedure than any other program in the nation and our surgical cure rates are over 90%. For more invasive tumors, cure can still be achieved by combining surgery with other treatments like medication or radiation therapy.  UCSF also has one of the largest pediatric transsphenoidal surgery series in the world and children are treated in conjunction with pediatric specialists at UCSF Benioff Children's Hospital. Physicians at the CCPD are among the most experienced in the nation. The high volume of patients we see each year translates into better outcomes. Our cure rates are above 90% and our complication rates are 7 times less than the national average for pituitary surgery. Sophisticated diagnostic tools and state-of-the-art microscopic and endoscopic surgical approaches are tailored for each patient. Our team focuses on ensuring that patients understand all aspects of their disease and treatment options so that they are part of the decision-making process in their own care.